The Daring Way™ curriculum helps to develop skills and daily practices that transform the way we live, love, and lead. We identify the new choices and practices that will move us toward more authentic and wholehearted living. Challenging topics such as vulnerability, courage, shame, and worthiness are explored, as well as the thoughts, emotions, and behaviors that are holding us back. The Rising Strong™ curriculum addresses the process of rebuilding in a healthy way when we have a setback in life. The physics of vulnerability is simple. If we are brave enough, often enough, we will fail. Rising Strong™ is about what it takes to get back up and how owning our stories of struggle gives us the power to write a daring new ending. Struggle can be our greatest call to courage and the clearest path to a wholehearted life. ​I have been practicing Clinical Social Work since graduating in 1991 from UNC-CH School of Social Work in both public and private practice settings. In 2015, I became a Certified Daring Way™ Facilitator, and in 2016 I began Wholeheartedly Daring, PLLC to provide Daring Way(TM) groups and workshops that challenge people to explore challenging topics such as vulnerability, shame, resiliency, courage, and wholeheartedness.. My areas of clinical specialty include working with individuals who have a history of past sexual, emotional, physical and/or spiritual trauma. I also work with people who struggle with issues related to depression, anxiety, grief, life transitions, marital and/or family conflict, and spiritual concerns. In my personal life, I enjoy spending time with my family and friends (including 3 dogs and a cat), watching ACC basketball, swimming, walking, reading, going to the beach, and drinking coffee. 8 Week Daring Way™ Group: Groups meet weekly for 2 hours each meeting for 8 weeks. The groups emphasize education and experiential learning. 8 Week Rising Strong™ Group: Groups meet weekly for 2 hours each meeting for 8 weeks. The groups are a combination of education and experiential learning. 2 Day Daring Way™/Rising Strong™ Workshop: One evening session and a full day session covers the same curriculum as the eight week groups. 3 hour topical workshops: Heidi enjoys facilitating workshops in the community focusing on a variety of topics included in the Daring Way™ and Rising Strong ™ curriculums such as: gratitude wholeheartedness, self-compassion, vulnerability, creativity, understanding shame, and shame resiliency. Retreat weekends: Heidi can facilitate the Daring Way™ and Rising Strong™ curriculum for church and civic groups over the course of a retreat weekend. 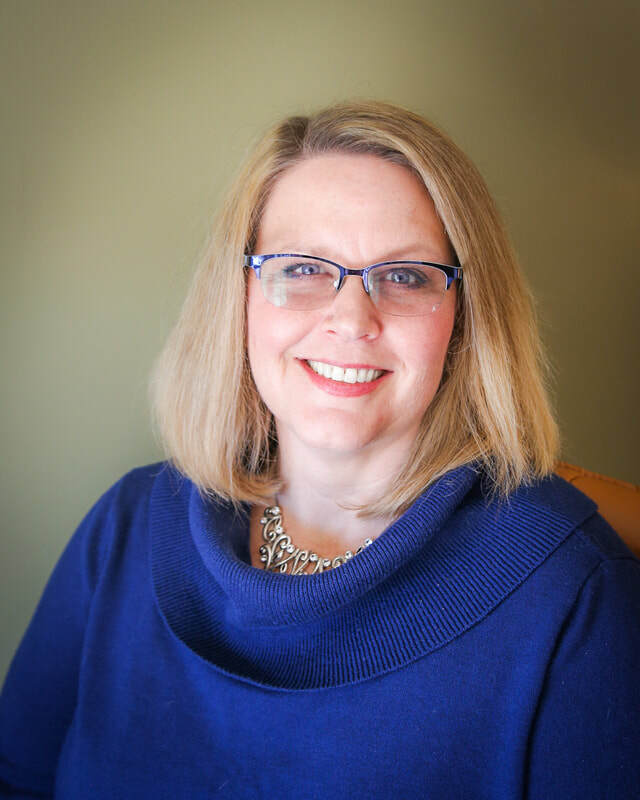 Heidi can come and facilitate any of the above mentioned services for an already established group of people within Wake, Durham, Orange, and Chatham NC Counties.